ALL THE ELEMENTS OF A GREAT SUMMER! 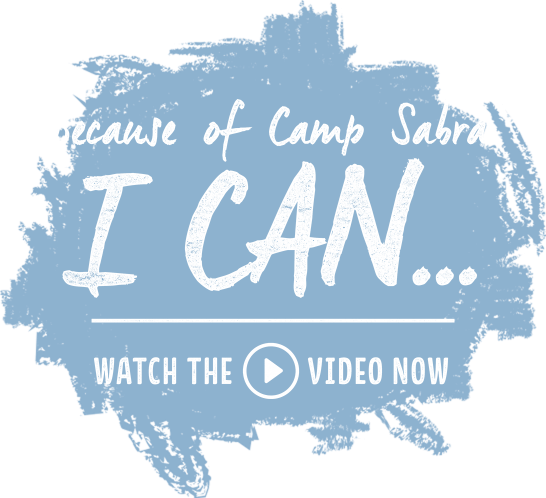 Camp Sabra is a premier Missouri Jewish sleepaway camp for boys and girls entering grades 3-10. We offer a variety of activities including waterfront, adventure, athletics, creative arts, performing arts, trips and more!